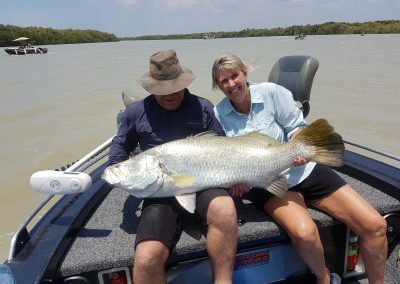 To the locals delight; there is no need to get up at a sparrows !%*# to get in on the awesome Barramundi run-off fishing action. 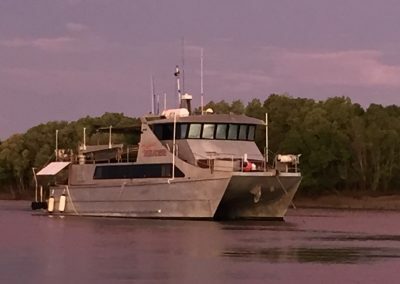 The Mothership is based at the Mouth of Sampan Creek for overnight accommodation during Feb/March 2019, so you can get to the best run-off spots within minutes. Book a room or book a bed and make your fishing adventure a more enjoyable one without all the hardships of sleeping in your boat with the mozzies and rain. 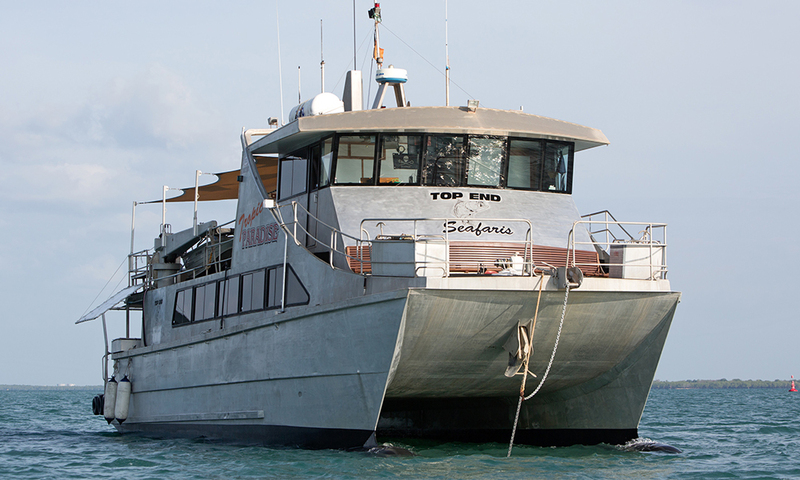 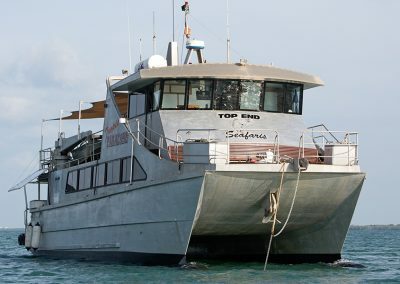 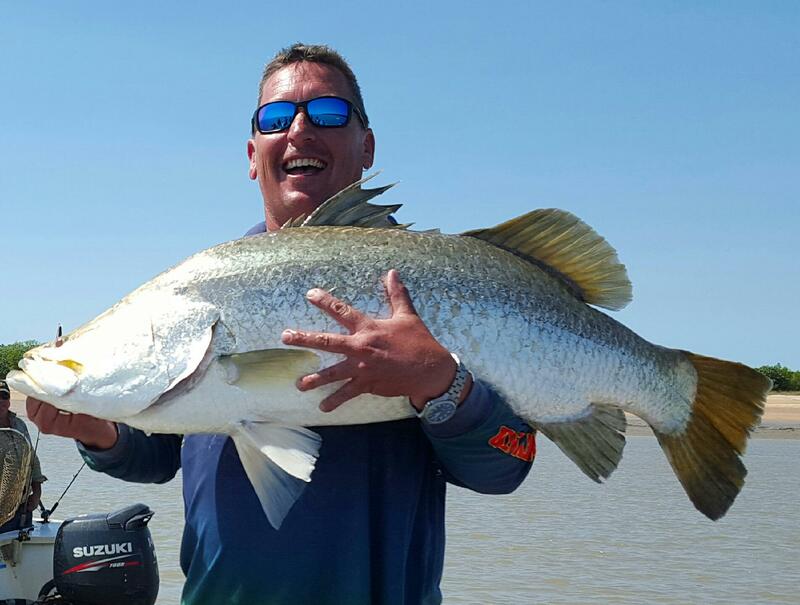 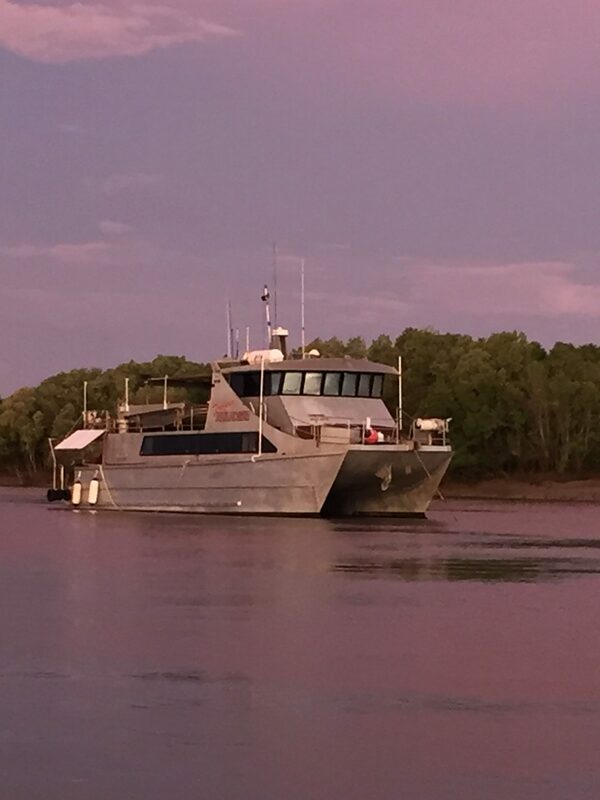 Enjoy an air-conditioned sleep and refresh yourself with full bathroom facilities; enjoy a continental breakfast; load up your boat with ice and fuel and head out for the ultimate day to catch the elusive Barramundi! 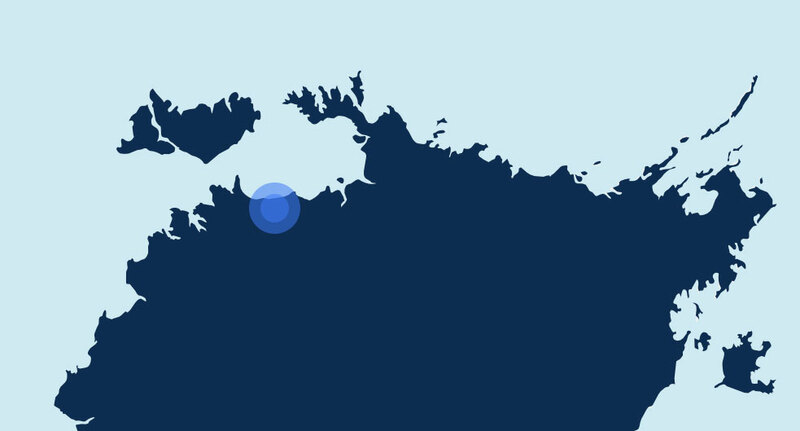 Bar fridge and eskies for beverages. 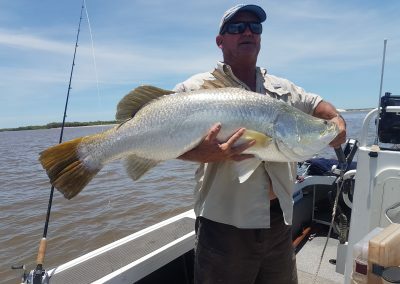 Shady Camp is a popular local fishing location well known for producing big salty Barramundi in the run off. 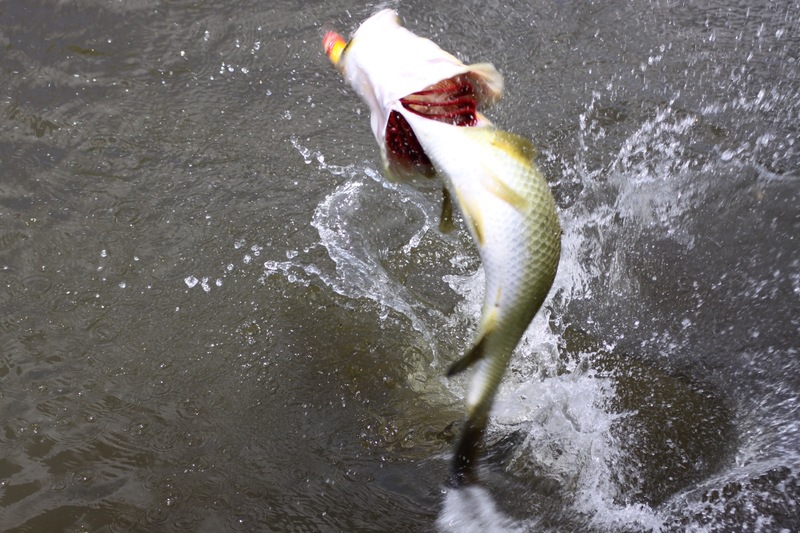 A number of close hot spots are also found not far from the mouth of this river system making it a desirable destination to spend a few days fishing. 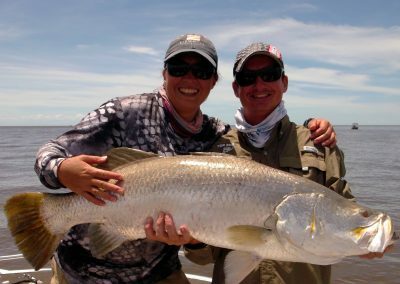 This is the perfect spot to fish for the elusive Barramundi and the equally fun tropical species, the Threadfin Salmon.